Aside from our cricket fixtures, Somerset County Cricket Club can be hired for a number of Conferences and Events to suit your needs thanks to our excellent facilities available. Business breakfasts, conferences, meetings, dinner parties, charity events, weddings, birthday celebrations and Christmas parties have all been hosted in our function rooms. Air conditioning, disabled access, projector & screens and radio microphones are all available if they are required. Choose from a selection of four rooms to host your private event: The County Room, The Long Room, Sir Ian Botham Stand and the Somerset Pavilion, which cater from up to 450 people depending on the room you choose. There is ample parking at the Cooper Associates County Ground and if you are attending a Conference or Event, it is often included in all our day delegate rates. Please check with your organiser for further information. 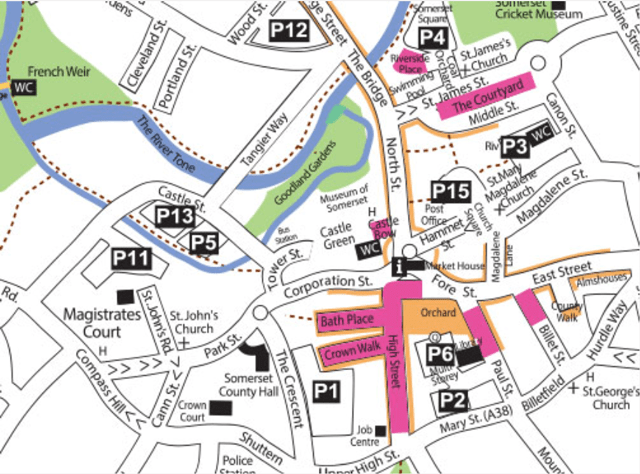 For those visiting the Town, pay and display machines are available in both car parks and are charged on an hourly rate. Please note; stewards will be on hand to help you park and spot check vehicles. 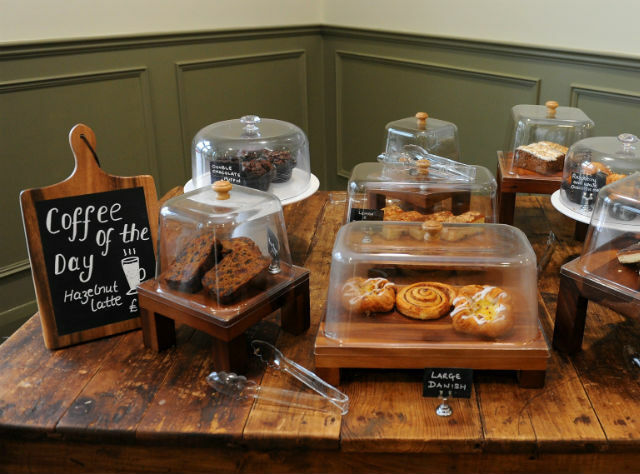 The superb Stragglers Coffee House is located on the ground floor of the Somerset Pavilion here at the Cooper Associates County Ground, Taunton and on non-match days it is open to the general public. We will also be showing major sporting events on our big screen during the year with special food and drink promotions.